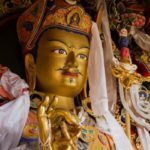 Lama Gerry completed a traditional three-year retreat in Nepal, under the guidance of Chökyi Nyima Rinpoche, in 2007. 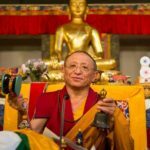 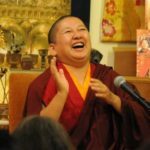 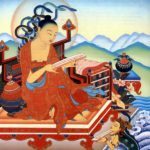 Since that time, Rinpoche has on numerous occasions requested Lama Gerry to give meditation instruction and practice advice to Rinpoche’s students. 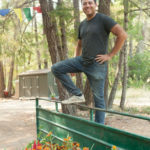 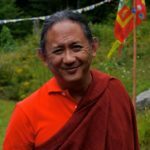 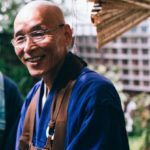 When Lama Gerry moved to California from Nepal in 2011, Chökyi Nyima Rinpoche asked him to teach and lead retreats at Gomde.